Students from Sweden of a post-master’s inter-disciplinary course in urbanism encounter Goa. They ask the question: Could urbanisation propose other ways of interpreting the prevailing spirit between nature and culture? 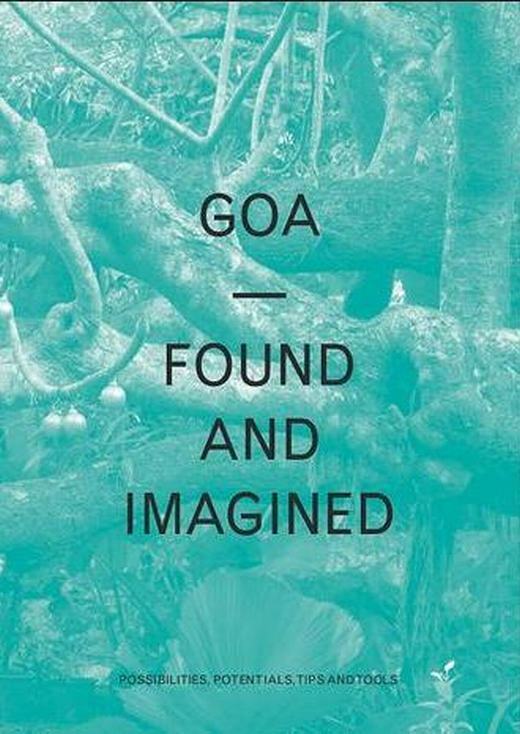 They come up with an insightful take on contemporary Goan society.